Annual Multicultural Festival – TOGETHER. Chinese, Japanese, Korean, Polynesian Dances. 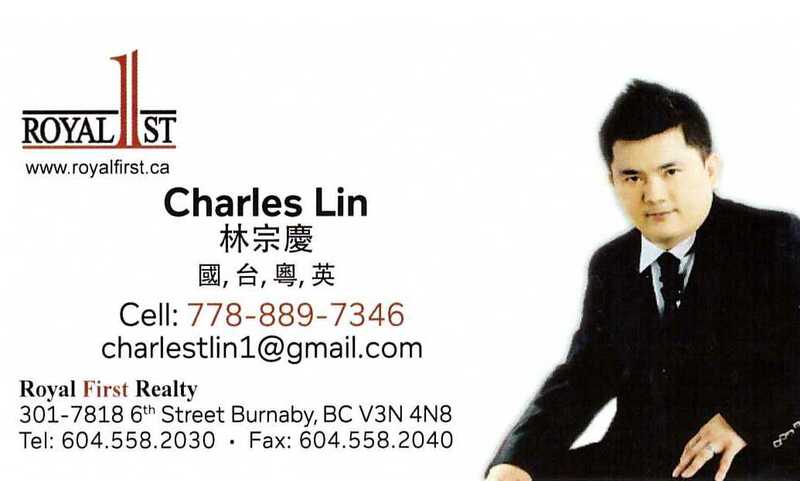 Saturday May 28th, 2016 3-5pm, David Lam Hall, 50 E Pender Street, Chinese Cultural Centre of Greater Vancouver CCC.